Before taking you to court for mortgage repossession, your lender must follow certain rules. The rules were introduced by the government to protect homeowners from over zealous lenders. For example, your lender is able to take you to court for repossession but must have discussed payment options with you first. Most importantly, your lender must treat you fairly and communicate in a clear and easy way. If you are uncertain about any information your lender provides, you should tell them. They must then consider any reasonable suggestions you make to pay off your arrears and avoid mortgage repossession. If you are facing threat of home repossession there are some rules which also apply to you as a homeowner. It is particularly important to follow these instructions in case you do end up in court. For the best outcome, you must be able to demonstrate you have made as much effort as possible. Keeping in regular contact with your lender and maintaining a responsible attitude. You can demonstrate this by returning phone calls and responding to emails. 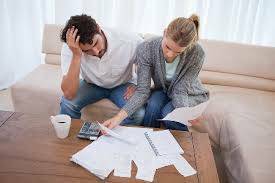 Exploring all possible options to pay off your arrears. Show your attempt to find a solution rather than just sitting back and hoping someone else will do it. Have a conversation with your lender and discuss ways you could come to an agreement. This could really work in your favour when it comes to court. What if a lender doesn’t follow the rules for repossession of house? Prior to the court hearing, you should get legal advice if you think your lender hasn’t followed the correct protocol. If you have not received any of the above be sure to read through at least one and inform your lender. 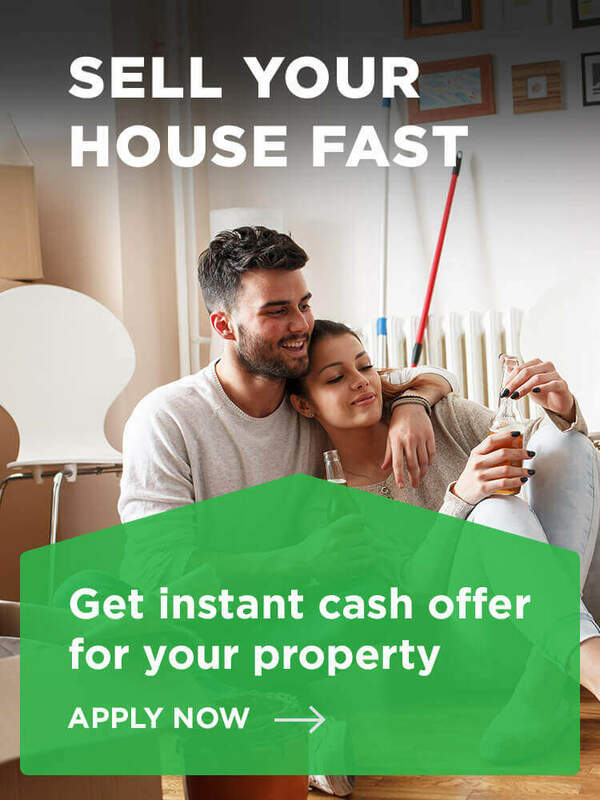 If you do decide to sell your house quickly contact our team at National Property Buyers. We are have over 25 years combined property buying experience and are often able to help avoid repossession. Have you found this post helpful? Do you still have questions? If so, please leave these below and we will be sure to get back to you.